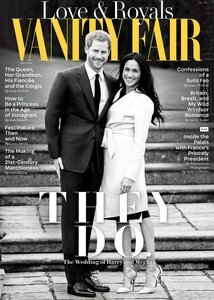 Vanity Fair (UK) Magazine ist eine britische Zeitschrift und erscheint 12 mal im Jahr. Der Preis für ein Jahresabonnement beinhaltet die Zustellung nach Deutschland, Österreich und in die Schweiz. 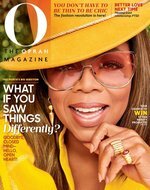 About Vanity Fair Magazine: Smart, stylish, and voraciously interested in the world, Vanity Fair readers have an extraordinary ability to discern what is truly worth their time, attention, and money. It is essential for Vanity Fair readers to be conversant in a wide range of topics from global issues, economics, and travel, to beauty, fashion, and entertainment and they pursue the knowledge of these subjects with an unusual intensity. Vanity Fair readers actively seek out friends and colleagues with whom they share ideas and experiences, creating a diverse and eclectic network of peers. Known for its ability to "ignite a dinner party at 50 yards," Vanity Fair is meant for readers who enjoy expert-level knowledge and lively, spirited debate.